It’s beautiful! 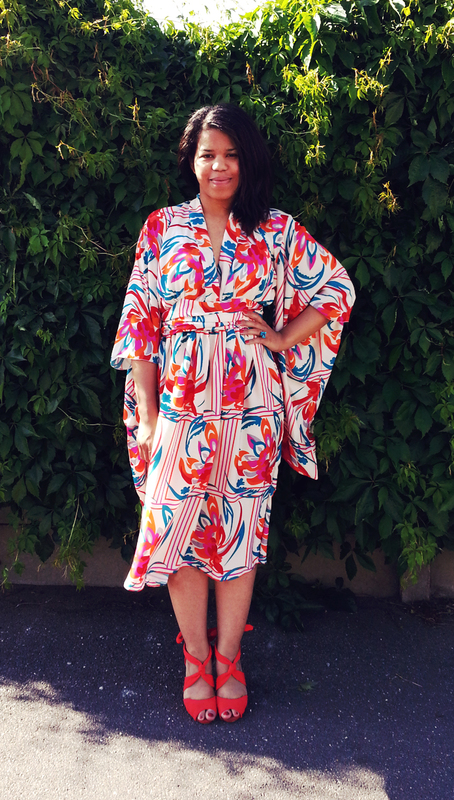 The kimono style shows off the fabric really well. Well done! Thank you! I too think it works better than it would have with a maxi dress. Absolutely stunning! 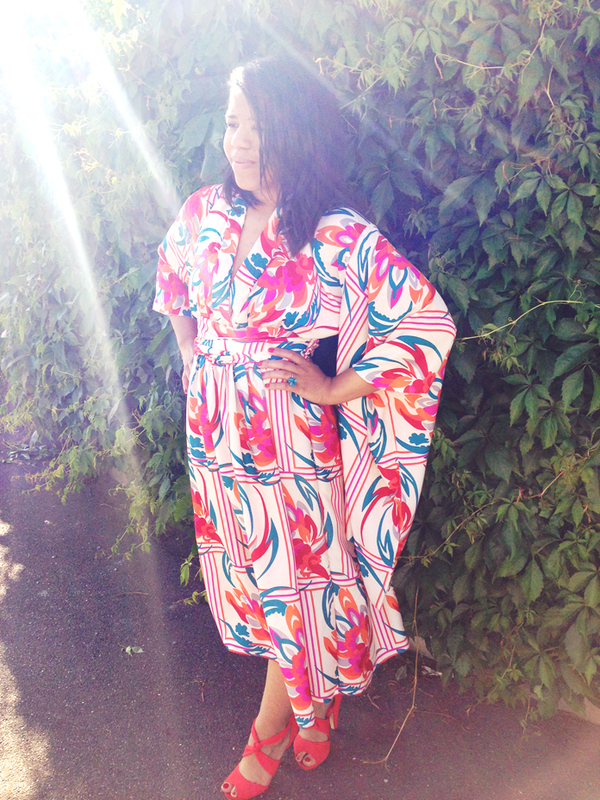 I was just thinking about kimonos the other day, after seeing yours I really want to make one!